Omaha Beach was the code name for one of the five landing sectors in the Allied invasion of German-occupied France in Normandy during World War II. Omaha Beach landscape 67 years after landing. Omaha Beach In Northern France was one of the landing areas for the allied forces during the French invasion in 1944. The beach is a popular tourist site due to its historical significance. 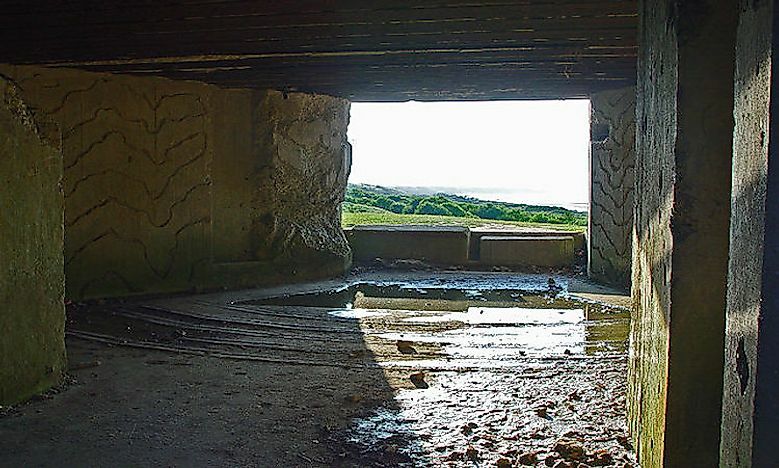 Omaha beach is scattered with monuments and museums that preserve the history of the area. Omaha Beach is located on the Normandy coast in Northern France. The beach faces the English Channel and lies between Sainte-Honorine-des-Pertes and the right bank of the Douve River. It is 8 km long. 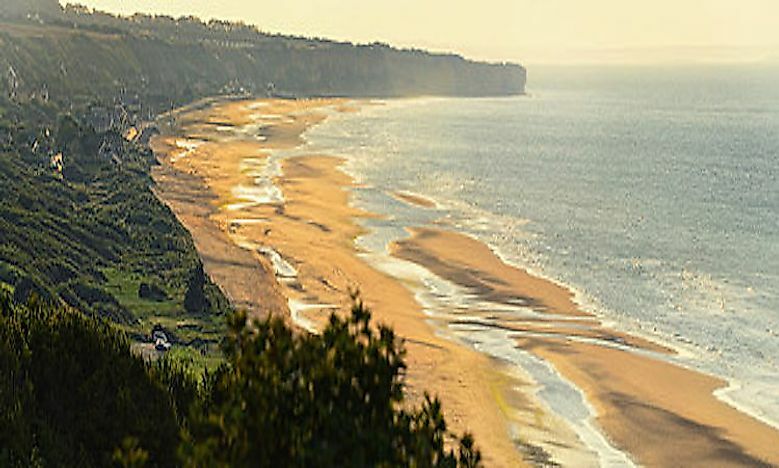 Omaha beach lies second from the west among the five landing areas selected for the Normandy invasion during the Second World War. During the Second World War, Nazi Germans occupied and controlled the whole of Northwestern Europe. US, British, Canadian, and French troops planned the Normandy landings which turned out to be the largest seaborne invasion in history. The operation was meant to free Northwestern Europe from the control of the Germans. Planning started in 1943, and the Normandy Coast was the target. The Normandy Coast which stretches 80km was divided into five sections: Sword, Juno, Gold, Omaha, and Utah. Before the day of the operation, the Allies conducted fake attacks and sent out incorrect information with the aim to mislead Germans. The D-Day was on June 6, 1944, when US troops planned to invade Utah and Omaha, while British, Canadian, and French troops would take over Gold, Juno, and Sword. On the D-Day, the weather did not favor the Allies. 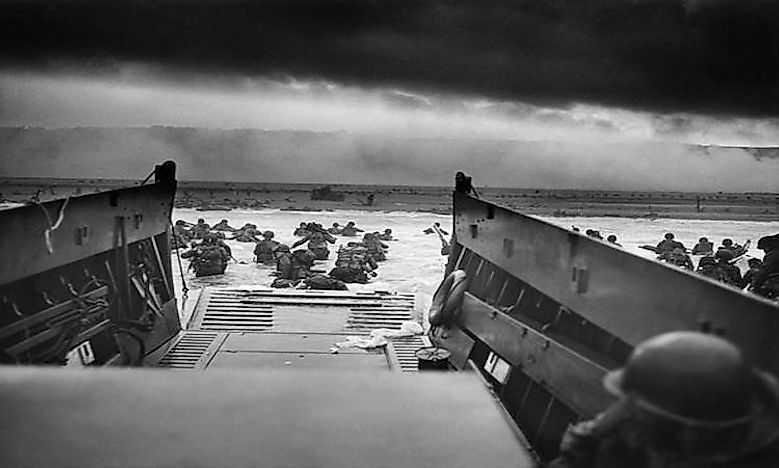 Many soldiers drowned as they approached Normandy. Furthermore, Germans had a strong defense, and they fired and killed most US Army Rangers from heights surrounding the beach. Nevertheless, the US Rangers put up a good fight. Omaha Beach suffered the highest number of casualties during the invasion. After three days, the Allies succeed in their operation at the Omaha beach. Omaha Beach has a maritime climate. It receives rain all year round. The Omaha Beach region experiences warm summers and mild winters. Rainfall is heavier during winter as compared to summer. Due to the all-year-round rainfall, the beach has amazingly lush and green vegetation. Mollusks and other amphibians inhabit the water close to the beach. The Omaha Beach is bound by rocky cliffs. 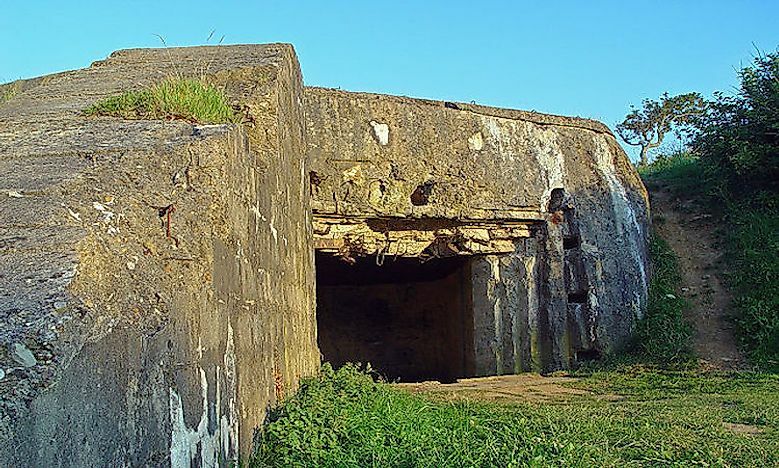 Omaha Beach has plenty of historical monuments and sites to visit. The Normandy American Cemetery and Memorial is one of the notable sites at the beach. The area is lined with tiny white crosses that mark the graves of American soldiers who died during the Normandy Invasion. The cemetery occupies 172.5 acres of land. The 1st Infantry Division Monument found on the sea front, is dedicated to the US 1st Infantry Division. It is within walking distance from the American Cemetery. Another site to visit is the Omaha Beach is the Memorial Museum. The Museum has a collection of uniforms, photos, weapons, personal objects, and other paraphernalia from the landing at Omaha Beach. Additionally, the Museum has a film that features veterans narrating the Omaha beach landing. There are other numerous historical sites on the beach. History students, as well as tourist, visit the area to learn about the liberation of Europe from Nazi German. The beach is also popular with cyclists who enjoy the cool climate in the area. The beach is easily accessible, and there are biking routes that link Omaha to the neighboring beaches.